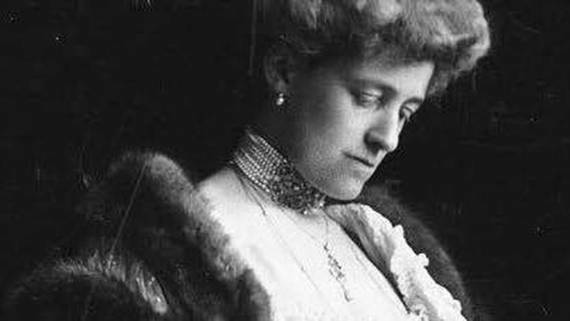 Yesterday was Edith Wharton's 155th birthday. He work has been so important to me for so long, I feel that she's almost like family. In my senior year of college, I read the Pulitzer-winning Wharton biography by R.W.B. Lewis and was impressed by Wharton's relentless drive to succeed as an author and to perfect her craft. She was a true artist, but also a woman tuned into the business side of writing, something that stuck with me as I launched my own writing career soon after. I read about a dozen of her books that year, amazed by her wit, her insight into society's subjugation of women and her comfort across genres: travel writing, memoir, novel, short story, poetry. I was inspired by how she overcame the strictures of a conformist, sexist society. The House of Mirth was the first book I'd ever read that nakedly explored the impact of shame on someone's personality. It opened me up to my own internalized shame like no other novel ever had before. In graduate school, I took Cynthia Griffin Wolff's famed Wharton seminar just before her psycho-biography A Feast of Words came out, and it cemented my understanding of Wharton, her world, her struggles, her obstacles, her triumphs. Simply put, I was in love. As the years went on, I attended Wharton conferences and got to meet the leading figures in what people were calling the Wharton Revival. Her work was being talked about and written about more than ever before. 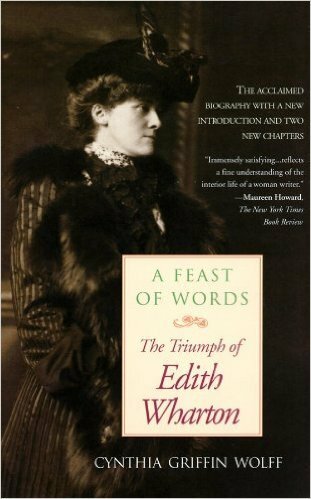 That immersion ultimately led to my writing a comic mystery,The Edith Wharton Murders, my best-reviewed book ever, in the New York Times Book Review. I also authored my own Wharton study Prisoners of Shame, which broke new ground in exploring the psycho-dynamics of shame in her writing and in her life. 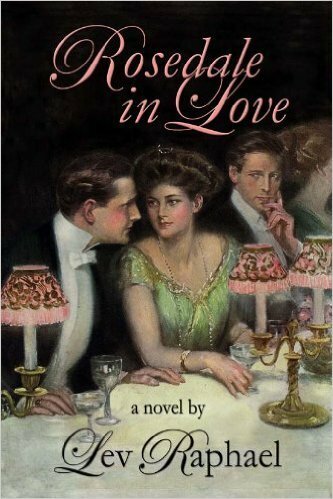 I taught Wharton when I got the chance to, and years later, I published a response to her barbed portrait of Jewish banker Simon Rosedale in The House of Mirth with my own Gilded Age novel, Rosedale in Love. One of the highlights of my career as an author was reading from that book at an international Wharton conference. In Florence. In an ancient church. With amazing acoustics. What could be better? Wharton's taken up residence in my mind and in my memory like a rich piece of chamber music -- the Schubert quintet, perhaps -- echoing and continually revealing new depths. As the son of immigrants I couldn't have been more different from her, yet her work has truly changed my life.